For a complete range of auto electrical services in Bristol and all surrounding areas, call the trusted mobile auto electrician in Bristol today and enjoy a customer-focused experience equal to those offered by main dealerships at preferential prices without the inclusion of VAT. J’s Auto Electrical is a traditional small business operation delivering modern repair, installation and modification services at the best independent prices. We are happy to undertake auto electrical diagnostics and repairs in Bristol on any make and model. Our expertise extends to all performance, classic and motorsport vehicles. J’s Auto Electrical also trade as French vehicle specialists, a highly skilled area that many technicians prefer to avoid because of the complexities involved. If there’s a challenge out there, our team will rise to it! J’s Auto Electrical provides a full mobile service to cater for all requirements. We can visit your home or workplace at a convenient time and undertake ECU diagnostic testing and programming in Bristol on the spot. Save time, money and effort by using our specialist services today. Our small but friendly team is fully qualified, fully insured and we are proud FSB members. However, being small doesn’t mean you have to think small and at J’s Auto Electrical, we use the latest and most innovative diagnostic tools identical to the equipment used by main dealer outlets. From ECU programming and software updates to bug fixes and engine management repairs, our diagnostic services are unrivalled throughout the local Bristol area. 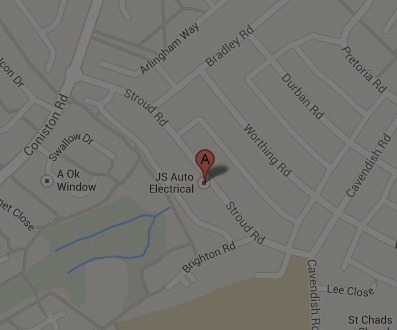 For auto electrical diagnostics and repairs in Bristol, call us today on (07970) 321765.